With daylight increasing and flowers in bloom, spring is in full swing across the Northern Virginia area. To help you plan your weekends and upcoming spring break, here are the events that your friends at MRE | AP are looking forward to the most. 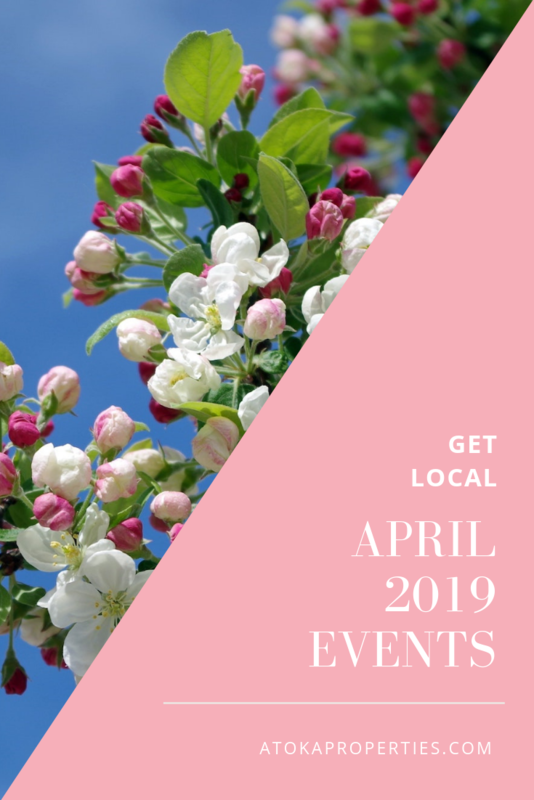 Be Local is an opportunity for Loudoun County locals to meet area businesses, community groups, and neighbors at Gum Spring Library. Additionally, NVSL Magazine’s Editor-in-Chief and Professional Photographer Jessica Monte will be leading a workshop entitled “Taking Better Photos of People and Pets.” The best part? This is a free event! Enjoy Spring Break at Sky Meadows State Park. Self-guided opportunities are available at our Visitor Center every day from 11 a.m. to 4 p.m. 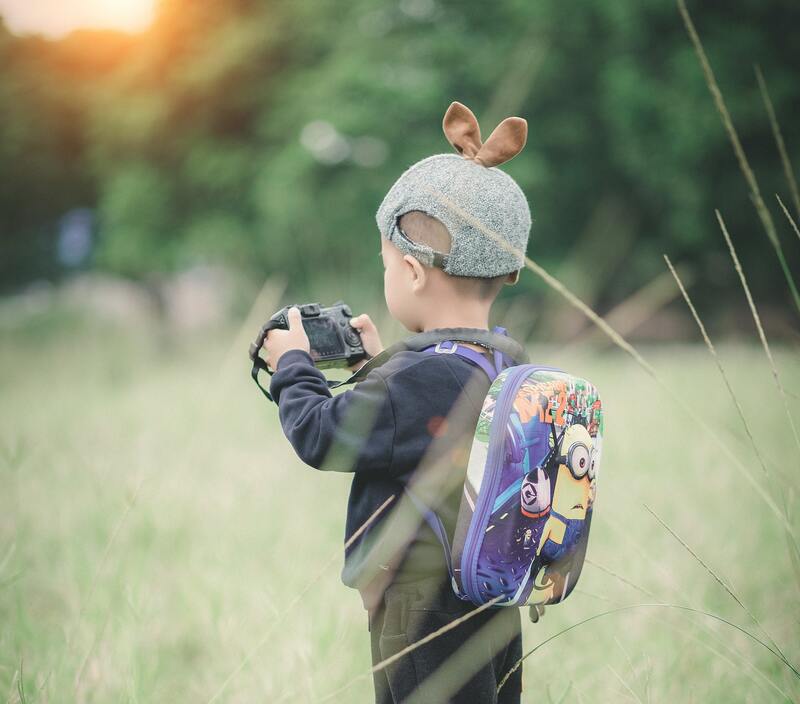 Rent one of the park’s GPS units and take a Geocaching adventure, or sign out one of our three Discovery Backpacks to explore the Park with the whole family. Kids, explore the park using our Junior Historian, Junior Naturalist or Junior Farmer booklets. Complete a book and receive your badge to become an official Sky Meadows Junior Ranger. Established in 1894 and recognized in 1905, the Loudoun Hunt continues to hunt a pack of American and Crossbred foxhounds in Loudoun County, Virginia. They pride themselves on being one of the friendliest and most inclusive hunts in the area, and to this day hunt Wednesdays, Saturdays, holidays, and occasional bye-days. Come out and experience the history! Every third Saturday in April, as a much-anticipated rite of spring, thousands of guests and race fans gather at Glenwood Park for Virginia’s oldest steeplechase. 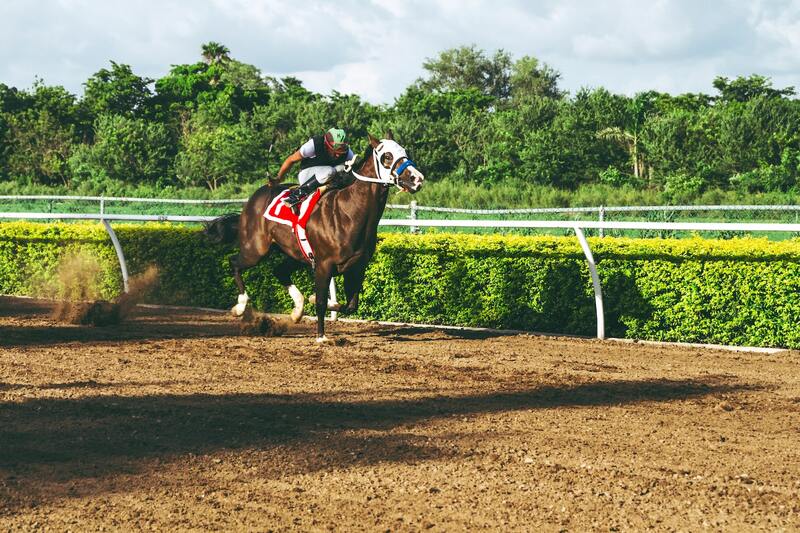 Steeped in tradition, it’s rich history dates back to the 1911 when Middleburg Hunt’s Master of Fox Hounds, Daniel Cox Sands*, organized the first Middleburg Hunt Race Meet. With its origins of foxhunting point-to-points, the Middleburg Spring Races has evolved into a world-class race event that resonates with a vast audience from Middleburg locals to the world’s elite race aficionados. *Fun fact: Mr. Sands was the founder of Middleburg Real Estate. Read more of our history here. 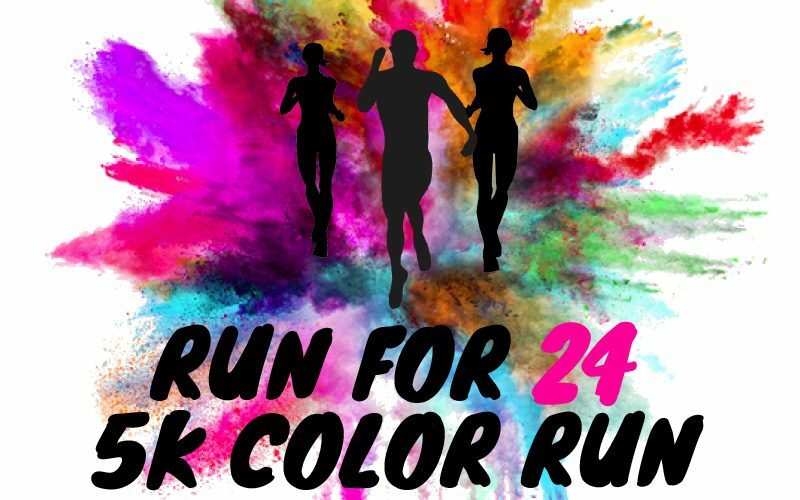 Atoka Properties is proud to be a partner for the Run for 24 5K Color Run with Broad Run High School. The RunFor24 5k Color Run is an event that brings together the Loudoun County community in support of an amazing cause. 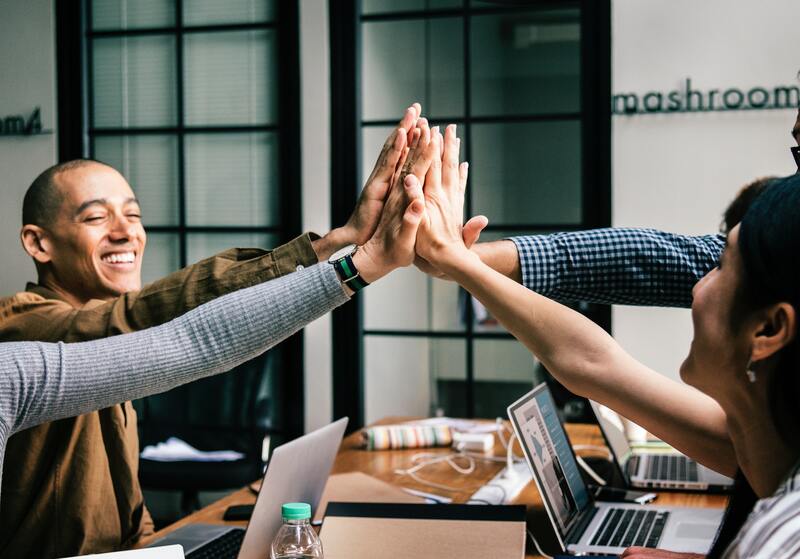 Funds earned from registration fees, bake sales, and other race based profits will be contributed to the Madison Small Foundation, the National Meningitis Association, and Shelter Box. Stop by the Atoka Properties table for free goodies! Fauquier Family Shelter Services will be hosting an event to raise funds for the people they serve in Fauquier County. “Strides for Lives”, a 2.8-mile Walk-a-thon will be held at Airlie in Warrenton on Saturday April 27, 2019. Rain or shine, bring your friends and family for this fun outdoor event – everyone is welcome. 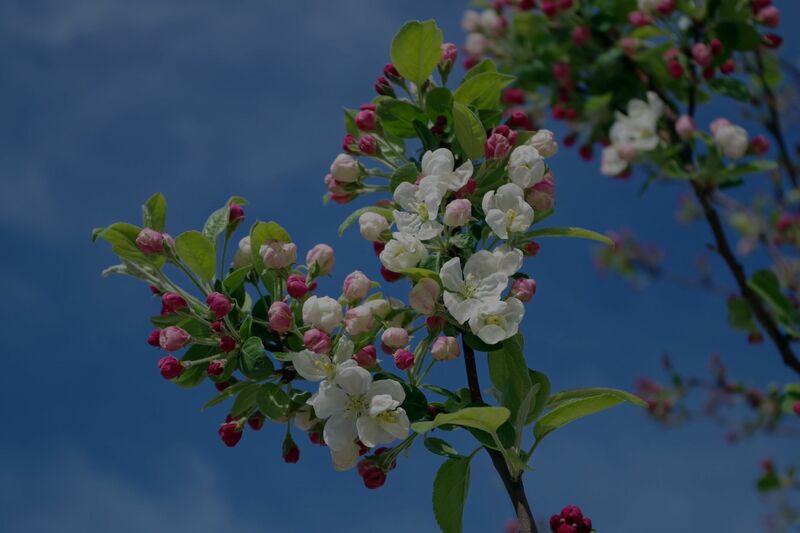 Every year, tourists from all over converge on the Historic Town of Winchester for the highly-anticipated spring Apple Blossom Festival. A week jam-packed with fun, family-friendly activities, this festival is an experience unlike any other.